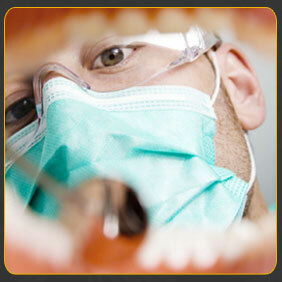 There are many fields of specialties in dentistry including periodontology and endodontology. Not many can tell a periodontist and an endodontist or other specialists apart as they are not exposed to these specialists. This article will help you tell the difference between a periodontist and an endodontist. A periodontist is a professional who practices a specialty field of dentistry is known as periodontology. Periodontology or Periodontics (from Greek peri “around”; and odont “tooth”) is the specialty of dentistry that studies supporting structures of teeth (also known as periodontium), and the diseases as well as conditions that affect them. The supporting tissues includes the gingiva (gums), alveolar bone, cementum (root cells), and the periodontal ligament. A periodontist is also trained in the placement and maintenance of dental implants. More problematic periodontal cases are treated by a periodontist, for example those with severe gum disease or a complex medical history. Besides offering a wide range of treatments, including dental scaling and root planing (cleaning of the infected surface of the root), periodontists can also treat those with severe gum problems using a range of surgical procedures. Furthermore, periodontists are specially trained in the placement and repair of dental implants. 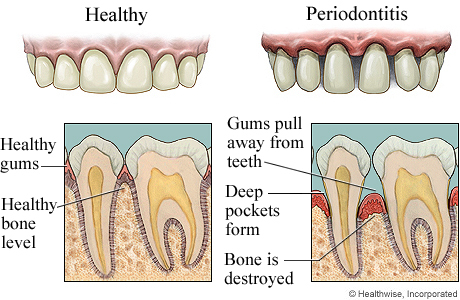 A general dentist can manage some simple periodontal needs. However, as more and more patients are exhibiting signs of periodontal disease, coupled with a complex medical history, periodontal treatment may necessitate a greater understanding and increased level of expertise by a trained specialist. Those with good compliance after treatment of active periodontitis. When generalized or localized aggressive disease is present, for example aggressive periodontitis. When complex treatment planning is required, for example combined periodontal and endodontal problems. Planning of fixed prosthodontics and implants for periodontal cases. Those with predisposing medical conditions, for example organ transplant patients. Those at risk of complications from dental treatment. Where do I find a periodontist? I’m interested in becoming a periodontist. How do I become one? In addition to the years of education in a dental school, the American Dental Association (CODA) accredited periodontology programs are a minimum of three years in length. A periodontist becomes Board eligible for the American Board of Periodontology examination following successful completion of post-graduate training. Successful completion of board certification results in Diplomate status in the American Board of Periodontology. An endodontist is a professional who practices a specialty field of dentistry is known as endodontology. Endodontology or Endodontics (from the Greek endo “inside”; and odont “tooth”) is the specialty of dentistry that studies the tooth pulp and the tissues surrounding the root of a tooth, and the diseases as well as conditions that affect them. What does an endodontist treat? Endodontists perform a variety of procedures including root canal therapy, retreatment of failed root canal therapy, endodontic surgery, as well as treating cracked teeth and dental trauma. 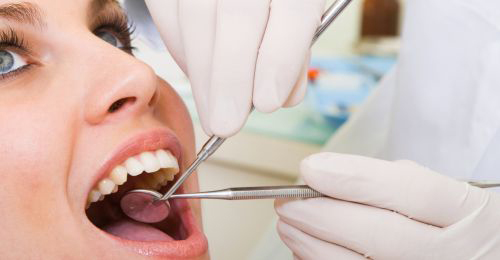 Root canal therapy is one of the most common procedures performed by an endodontist. Because they limit their practices to endodontics, endodontists use their special training and experience in treating difficult cases, such as teeth with narrow or blocked canals, or unusual anatomy. Who should see an endodontist? A general dentist can manage some simple endodontal needs but more complex cases that require root canal therapy in teeth with multiple root configuration or surgical procedures would need the expertise of a trained specialist. 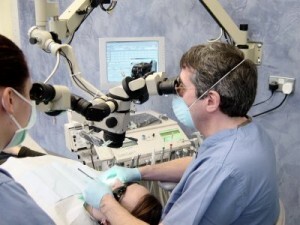 Complex root canal treatment procedures. Abscessed tooth that require surgical procedures. Where do I find an endodontist? I’m interested in becoming an endodontist. How do I become one? In addition to the years of education in a dental school, the American Dental Association (CODA) accredited endodontology programs are a minimum of two years in length. An endodontist becomes Board eligible for the American Board of Endodontics examination following successful completion of post-graduate training. Successful completion of board certification results in Diplomate status in the American Board of Endodontics. This entry was posted in Oral Care and tagged endodontics, endodontist, periodontal disease, periodontist, Periodontitis, root canal, scaling and root planing, what is endodontist, what is periodontist on October 24, 2011 by oileng.